It’s been so long since the last time I posted something on my "potential treasures" category and I actually miss doing that. Not just posting about my new finds but the actual use of such products. Unfortunately, I decided to stop trying one beauty product from another every couple of weeks because my skin is not too happy about it for it caused more than the usual breakout - me no happy! Apparently, the series of breakouts prompted me to try these products. Sorry for the low-quality photo. Taken using my phone's camera. It claims to keep pimple causing bacteria at bay, improve appearance of pores and freshen the skin. I have been using this toner for less than a month but nothing significant happened so far. I will review this after using for a month. 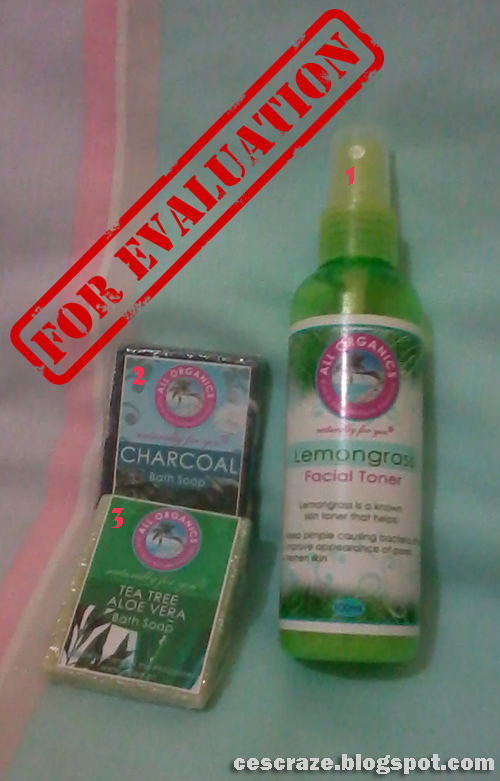 I have tried using Pond’s Charcoal Facial wash but I didn’t see any improvement so I stopped spending for nothing. I decided to take another attempt at charcoal-made beauty products with this soap and I am seriously hoping that I’ll get desirable result else I will never again be swayed by this charcoal hype. I have been reading good things about tea on skin and yes, at some point, I even consider making my own tea toner out of store-bought teas. But due to hygienic woes (and laziness), the plan didn’t materialize. I got this soap instead. I can’t wait to use this and share to my readers how this soap fares.